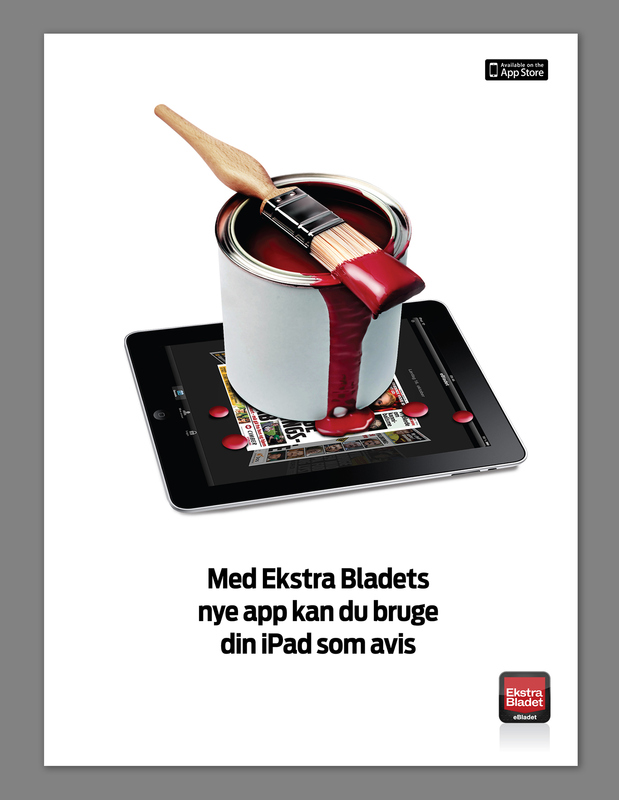 Ekstra Bladet Ads and video for the promotion of Ekstra Bladet app, released in 2010 as the first Danish newspaper app. 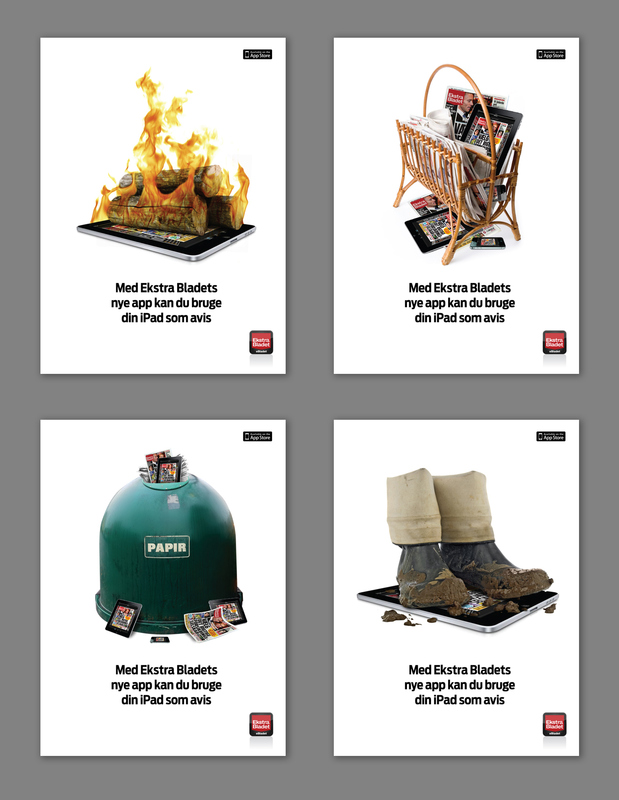 Print and online campaign and a microsite on www.ekstrabladet.dk. Storyboard, production and editing of various videos, one of them a tutorial on how to tap, swipe and pinch ... oh, those were the days!